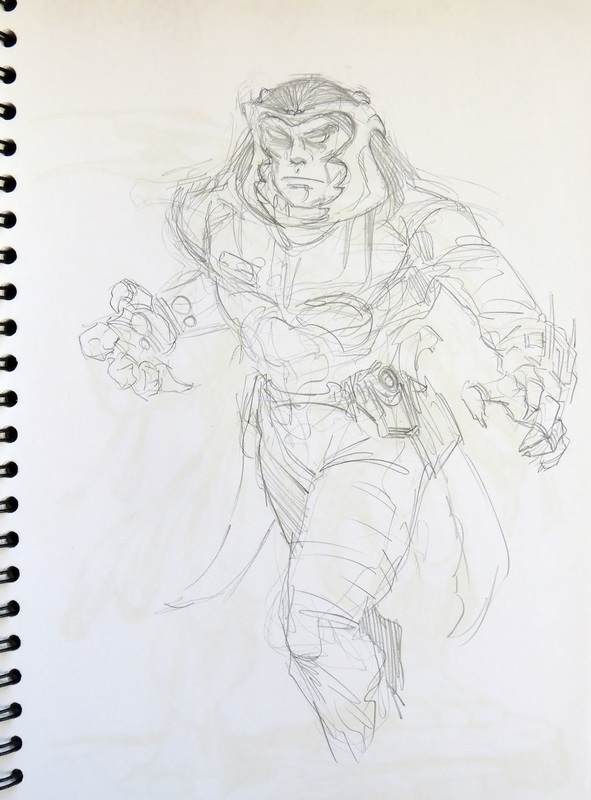 Peter Laird's TMNT blog: Blast from the Past #692: Sketchbook page 37, another "Spyder design? 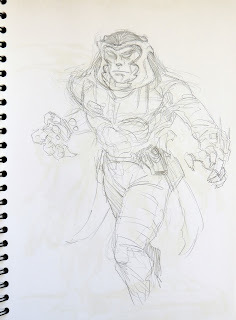 Blast from the Past #692: Sketchbook page 37, another "Spyder design? Really wish this movie was made.